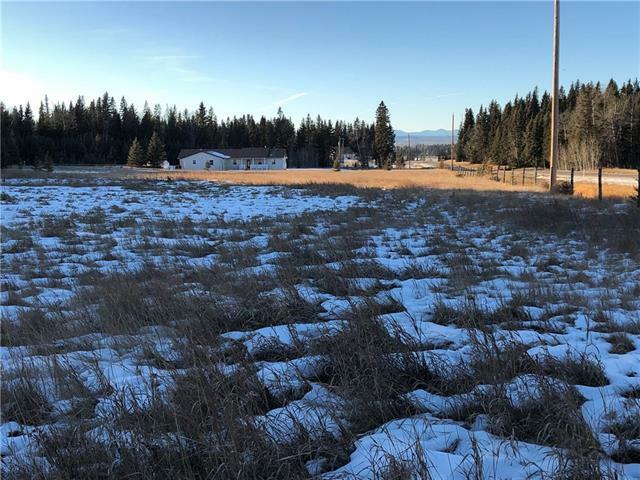 Check out this bare 3.16 Acre lot in Sylvania Estates. 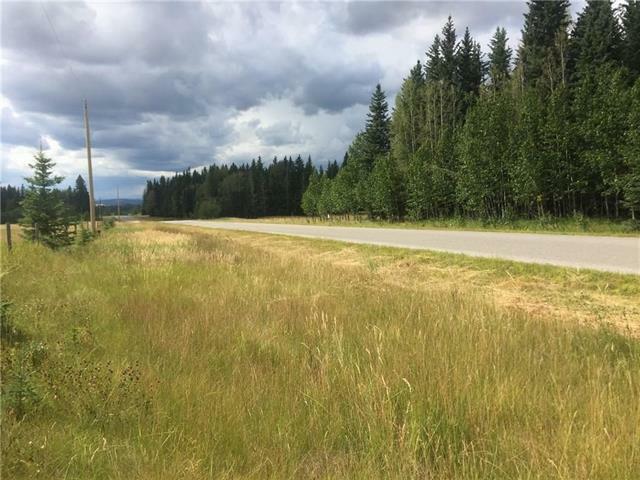 Fantastic location to build your dream home on pavement and within minutes of Sundre! 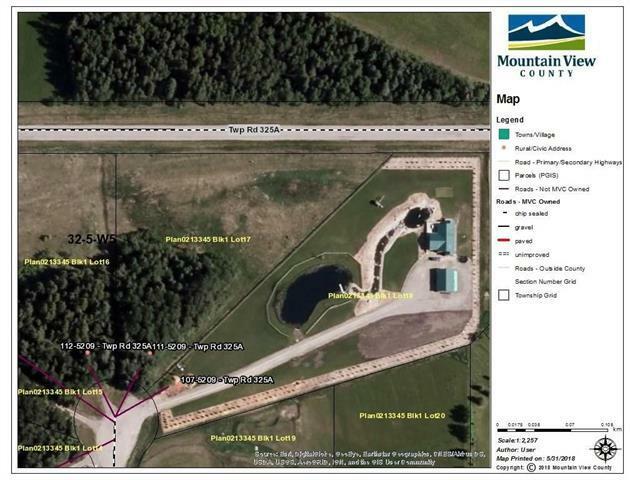 This lot features the perfect balance of trees for privacy and shade as well as a nice clearing for your pond, pool, shop, garden/greenhouse. 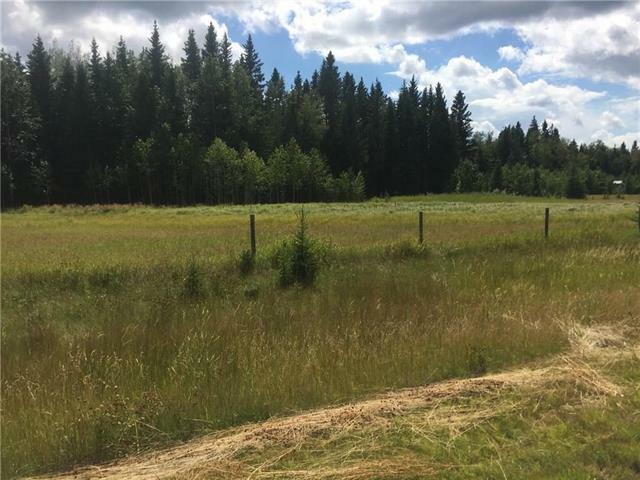 The town of Sundre and surrounding area has much to offer with fantastic mountain views, great fishing, hunting, golfing, hiking/walking trails, shopping, farmers markets, a pro rodeo AND its only 25 minutes to Olds and approx. 1 hour to Calgary and Red Deer.